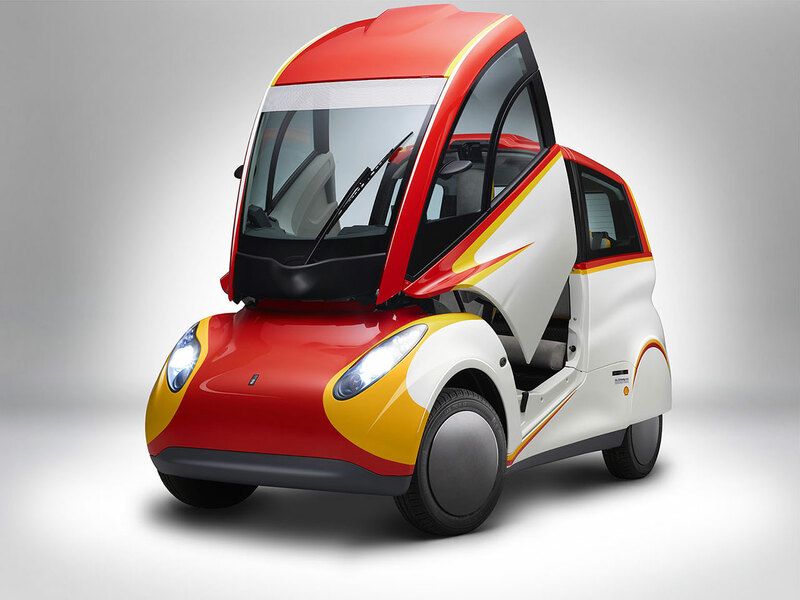 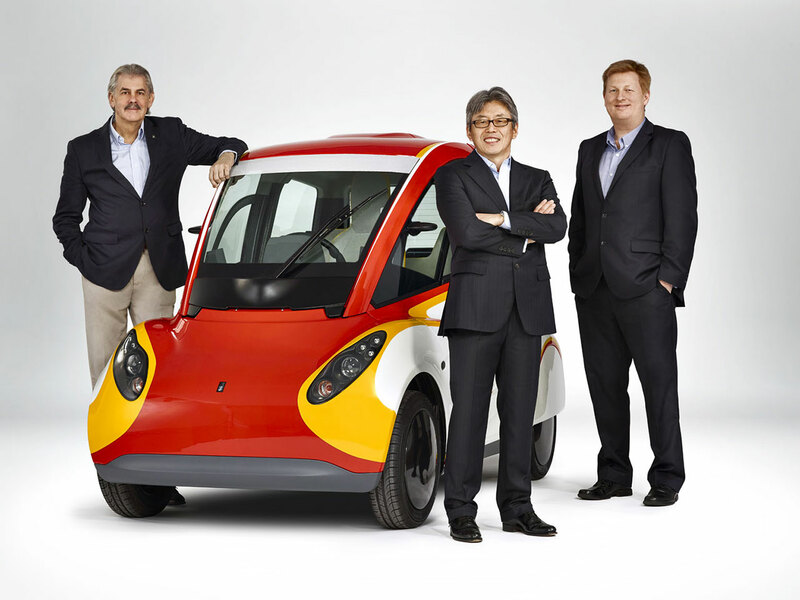 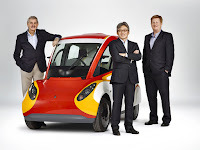 The Shell Concept Car is a total rethink of the Gordon Murray Design T.25 city car produced in 2010 for which Shell produced a prototype oil to improve the vehicle’s energy efficiency. 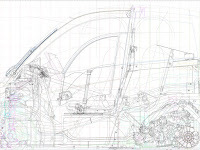 The new car is the result of a co- engineering collaboration between world leading vehicle, engine and lubricant designers, with each of the three elements of the vehicle tailored to work optimally with each other. 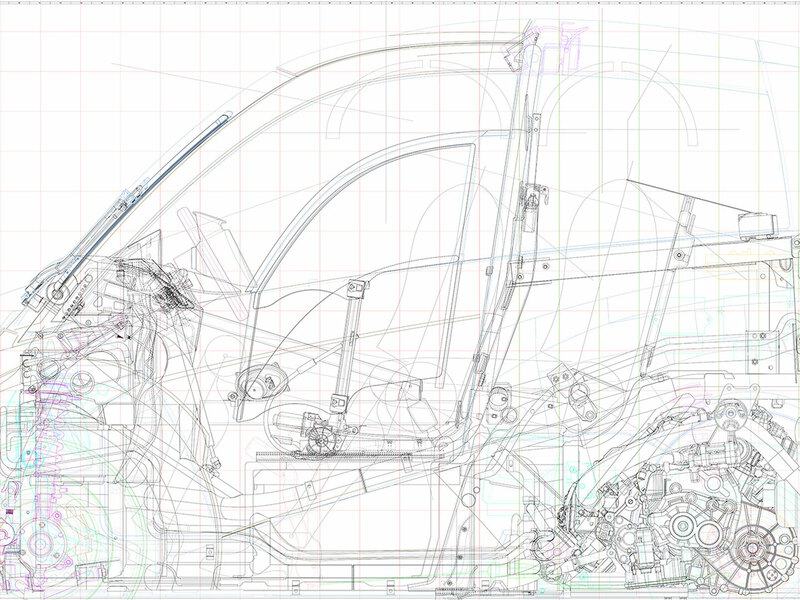 It takes a holistic view on energy reduction focusing on design material selection; reduced energy demand via aggressive downsizing, and streamlining while enhancing the efficiency of energy delivery through innovative engine design and lubricant formulation to minimise the impact in terms of overall energy lifecycle use. Built around Gordon Murray Design’s patented iStream® platform, the Shell Concept Car represents a radical rethink on the way in which cars are designed, developed and produced. 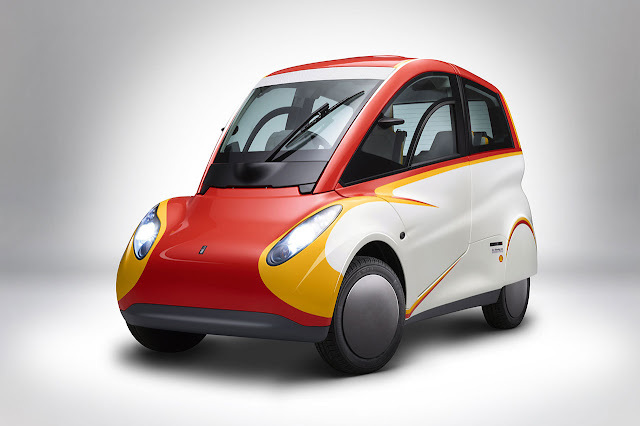 It combines cutting-edge lightweight technology – the car weighs just 550kg – and is built using carefully chosen materials which have a low energy and CO2 footprint. 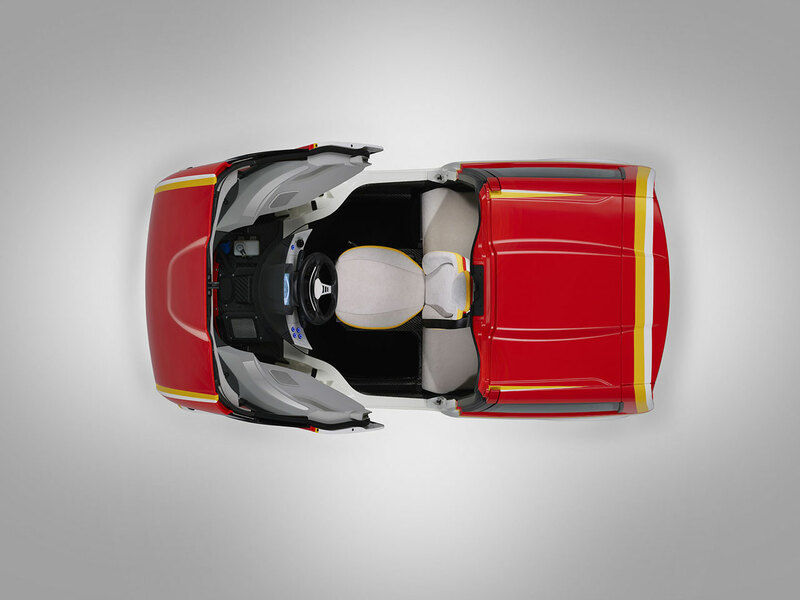 Gordon Murray’s experiences in Formula One™ racing have been used to develop the car, particularly its crashworthiness and lightness. A number of the car’s components were created using 3D printing to accelerate the construction of this prototype vehicle. 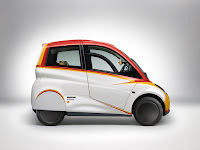 The car also uses recycled carbon fibre for its body that can be assembled for a quarter of the price of a conventional steel car and almost the entire car can be recycled at the end of its life. 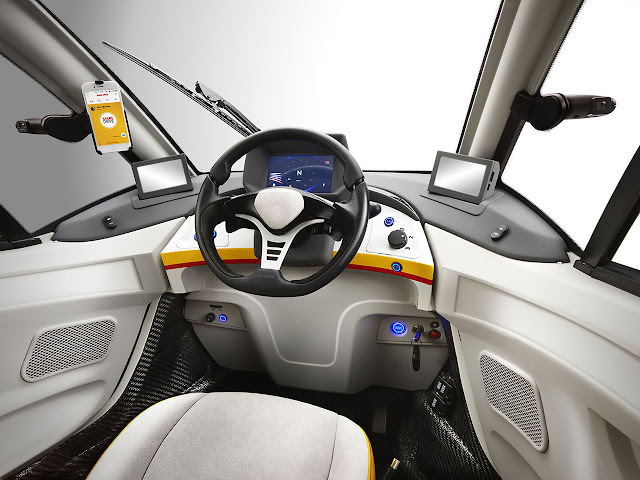 The car makes use of a modified version of Shell’s Drive App via a smartphone. 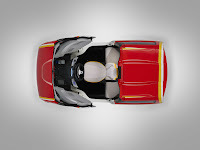 This App provides the driver with real time feedback via an on-screen graphic which emphasizes the fact that fuel consumption is highly dependent on driver’s behaviour.